WEll- KNOWN as a Reliable & HIGHLY TRUSTED CO amongst the USERS of Stainless Steel & High Nickel Chrome Alloy Steel Castings.We deliver the best quality at most reasonable price in the shortest period. 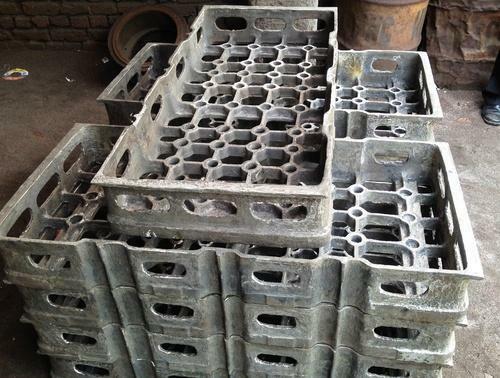 Well-known as a reliable manufacturer and supplier, we offer high quality SS Cast Products. The product range offered by us consists of Heat Resistant Cast Products, Stainless Steel Cast Fixture and Cast Stainless Steel Products. Their durable construction, accurate dimension, thermal stability, makes these casted products highly appreciated among our customers. We are also offer casting services to our valuable clients.